Open Bar - All you can drink national bar. Type of alcohol includes rum, vodka, tequila, whiskey and national beer until the nightclub closes. 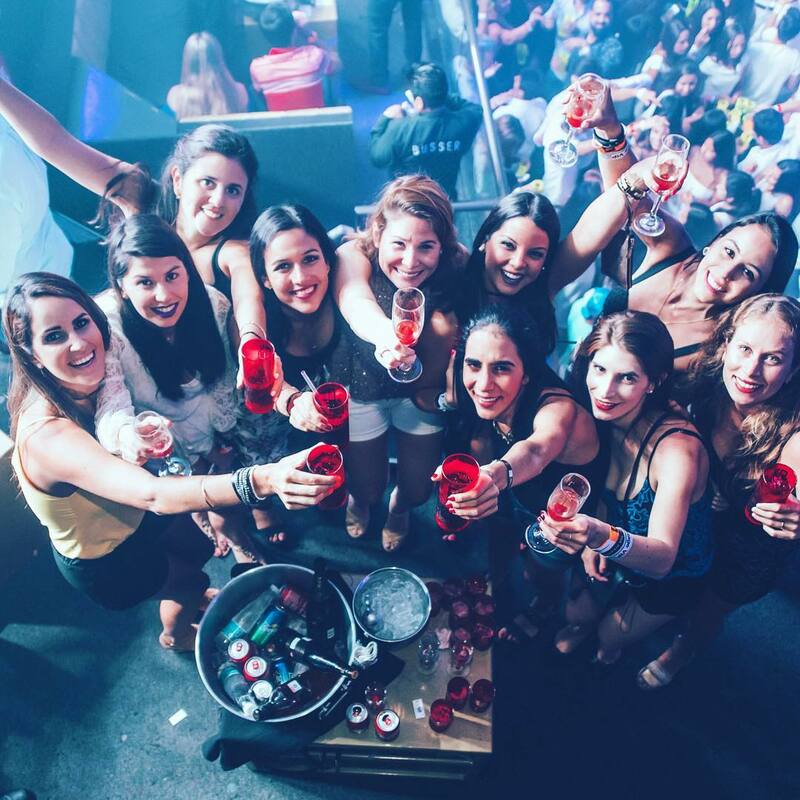 Vip Cancun offers the complete Cancun Vip Nightlife Experience! We are the first and only to ever offer Vip hosting service. A personal Vip Host is assigned to you, meet and greets you at your hotel. Private transportation will be provided. Host rides with you to the nightclub with all access straight to your table. Table in the zone reserved (guaranteed until 11:30 pm) Waiter Service (tips not included). 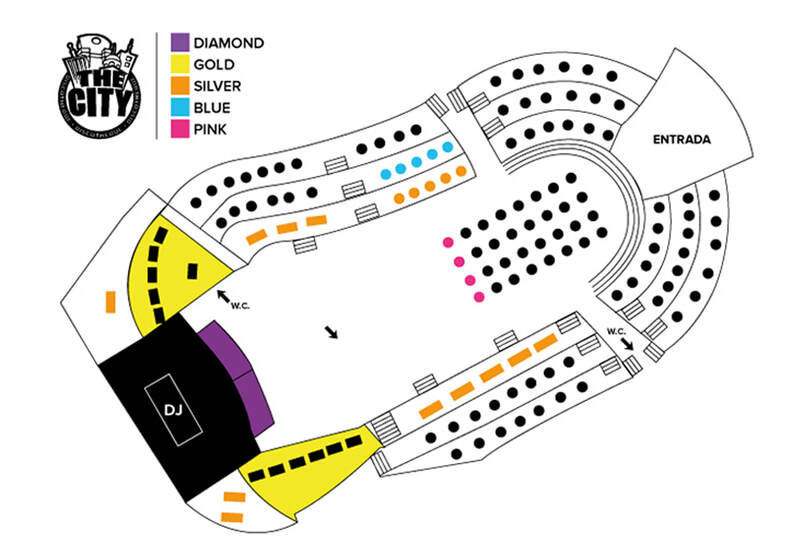 NOTE: We do not include a specific table location-only the zone is what we guarantee. The cost of each table is converted into beverage credit for drinks or bottles. The City Nightclub Cancun is known to be the biggest club in Latin America holding a maximum capacity of 6,000 people. This is the venue where your guaranteed tons of fun and entertainment as well. The City Night Club Cancun is one of the top nightlife experiences.